Red Giant is well known for various software tools for filmmakers. Recently, they have launched Universe which has been great for many filmmakers. Red Giant have now updated their Shooter Suite, which contains a set of 6 tools that provides you essentials. These tools include BulletProof, PluralEyes, Denoiser, Instant 4K, Frames 1.1, and LUT Buddy. Over the next few articles I will delve deeper into the Red Giant Shooter Suite. The first tool in the suite we shall look at is Plural Eyes. I don’t want to repeat myself, as I have reviewed Plural Eyes in the past and it’s workflow with FCPX. However, it is important to go over some of the features and it’s ability. Plural Eyes is very well known, and any filmmaker recording audio separate from video has come to rely on this software to sync their audio. Plural Eyes has become more accurate then ever, and has updated their feature set to include an all new Sync Drift Correction. 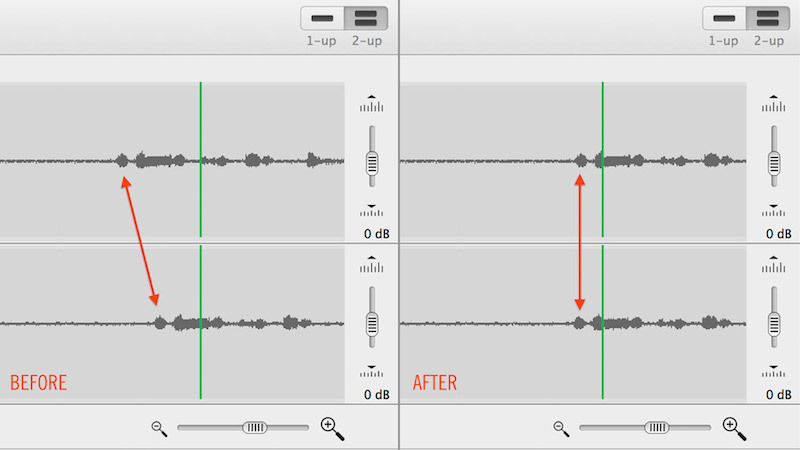 This feature allows you to work In long clips, sound and video to correct drifting audio. Plural Eyes supports various codecs on both MAC and PC platforms across different NLE’s. These include Adobe Premier, Avid, FCP7, FCPX and Sony Vegas. Plural Eyes continues to be invaluable to any one struggling with audio sync issues. DSLR filmmakers will love this application as it continues to grow and get better. I have always appreciated everything it does, and I am happy to see the folks at Red Giant continue to update this great application. BulletProof is now a standalone application for offloading, creating backups and reviewing footage. The application also allows you to send notes, do some colour correction and create metadata for your editor / NLE. 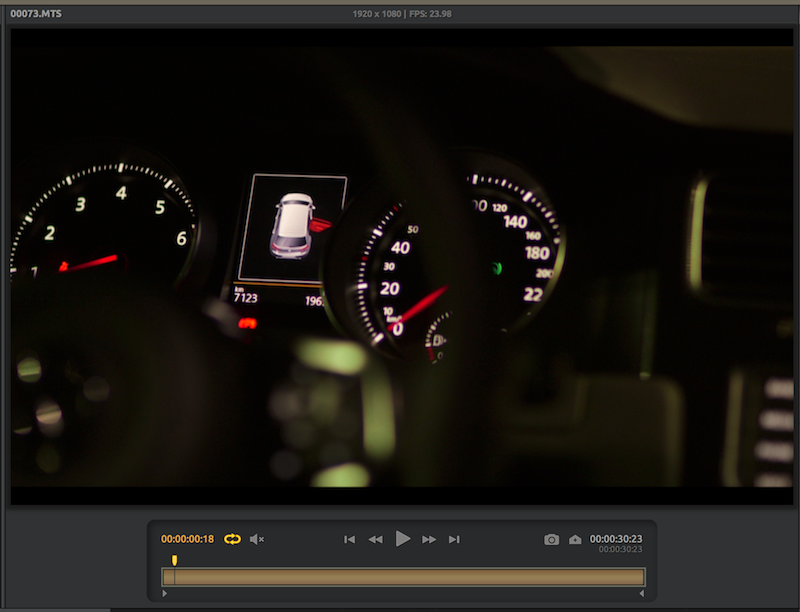 It also has the ability to export to Apple ProRes making it perfect for Canon shooters. BulletProof was immediately seen as a massive benefit for myself while working with my clients. On my latest project, we were able to offload the footage from C100 and import them into BulletProof for organizing and review with just a simple click. BulletProof supports various codecs for import. Once inside BulletProof you are given the ability to organize the footage into subfolders. This is essential when working with multicams and plenty of footage. Reviewing clips can be accomplished by simply double clicking the clip, and BulletProof will begin playing back the clip in a larger viewer. This makes it so easy to review clips on set and see if anything needs to be reshot before the end of the day! This simple feature makes this tool invaluable since turn around times and become shorter and shorter. BulletProof takes this review process a little further by providing you with the ability to rate your clips up to 5 stars. This makes it much easier to find the clip you are looking for, saving you time on set. Metadata provided a review for each clip. Everything you could possibly need, is provided for you, from file size to codec to duration. BulletProof then allows to assign more MetaData for your editor such as, shot type, lens, take, and even the talent within the shot. There are also fields to fill in for contact information and client information. 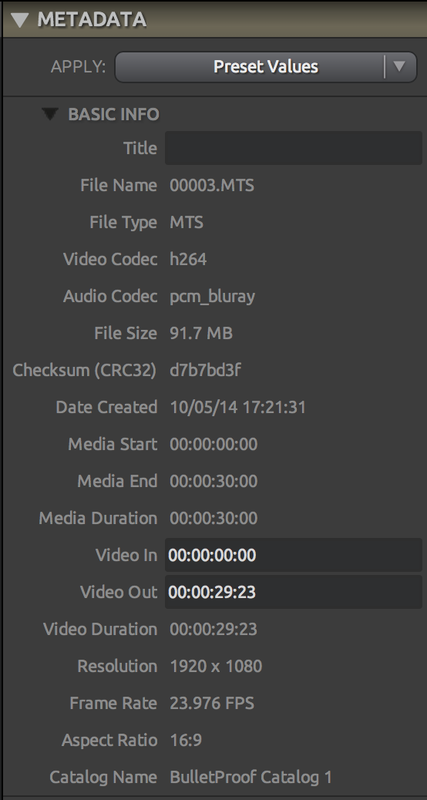 BulletProof can embed the metadata into the footage as you export. 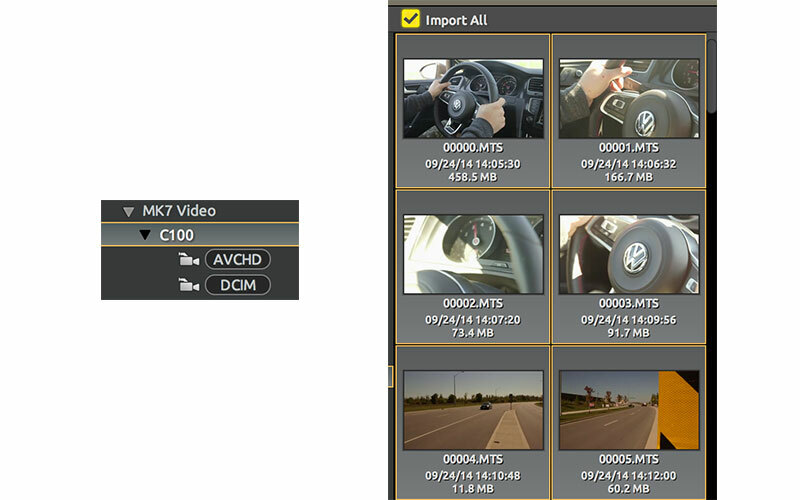 Then your NLE can read it, provided it supports the metadata formats. After you have finished reviewing your clips it’s on to the Refine tab. In this tab, BulletProof has a pleasant surprise ability to colour correct your footage before you export it. BulletProof’s color correction tool is not just dropped in. It actually uses one of Red Giant’s famous Colorista 3-way dials to perfect the shot before export. Many filmmakers just may not have the time to edit and then jump into DaVinci Resolve due to time constrains. This is where Red Giant has got you covered. When you’re ready for exporting your footage there are a few options available to you. If you’re a DSLR filmmaker and your workflow depends on audio syncing with Plural Eyes. 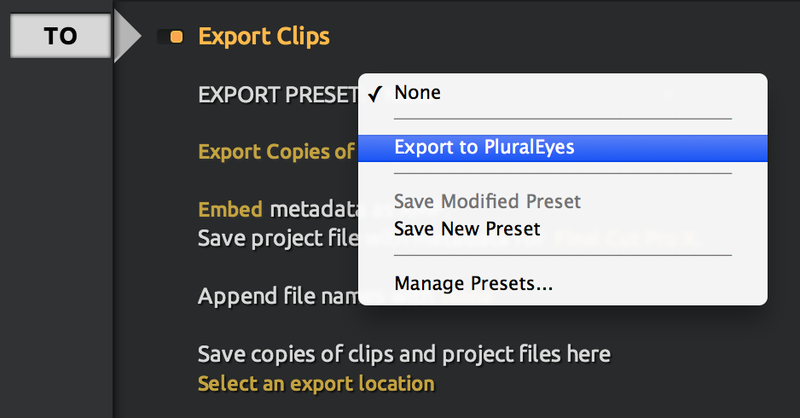 BulletProof has the ability to export directly to Plural Eyes making much easier for you to set up the next step of your workflow. I did not need this feature on the shoot I was currently working on, however, it was nice to see that it was there. 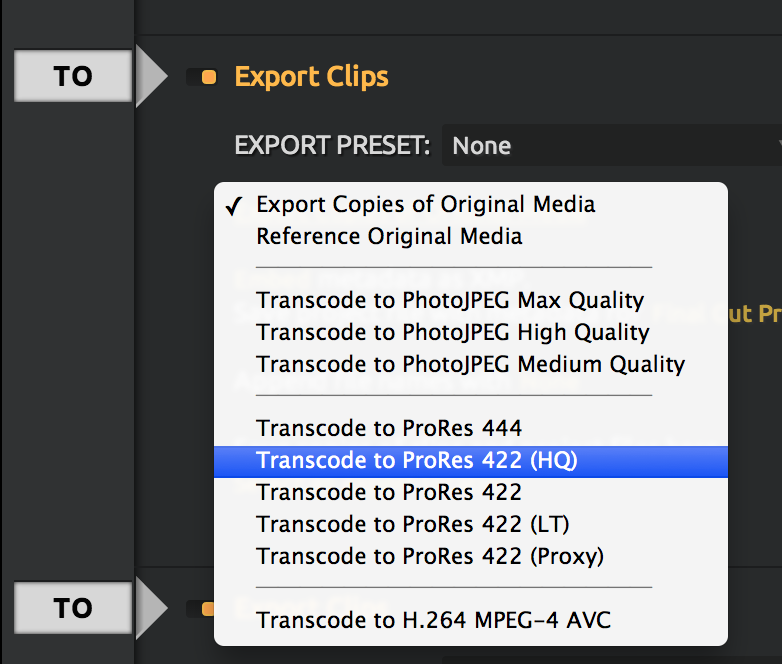 I did however appreciate the ability to export and transcode to Apple ProRes (Apple ProRes requires installation of Final Cut Pro). This feature is fantastic as the native Canon C100 codec is not my favourite way to edit, going to ProRes is always a better idea. *NOTE: ProRes export requires that Final Cut Pro is installed on your computer. BulletProof easily fits into my current set of must have tools. It provides me with the ability to quickly import, review , color correct and transcode the footage all before even diving into the edit. This saves time and money that can be passed along to client. BulletProof has easily become a wonderful tool to work on set under tight turn around times. BulletProof combines many features needed to save time and speed up my workflow, all while keeping the user experience blissful. Plus my DIT loves it too!